Saturday & Sunday by appointment. Not staffed Christmas Eve, Christmas Day, & New Year's Day. Join today and receive a health coach for the first month on us! Join for $1 & Get A Month of Training FREE! 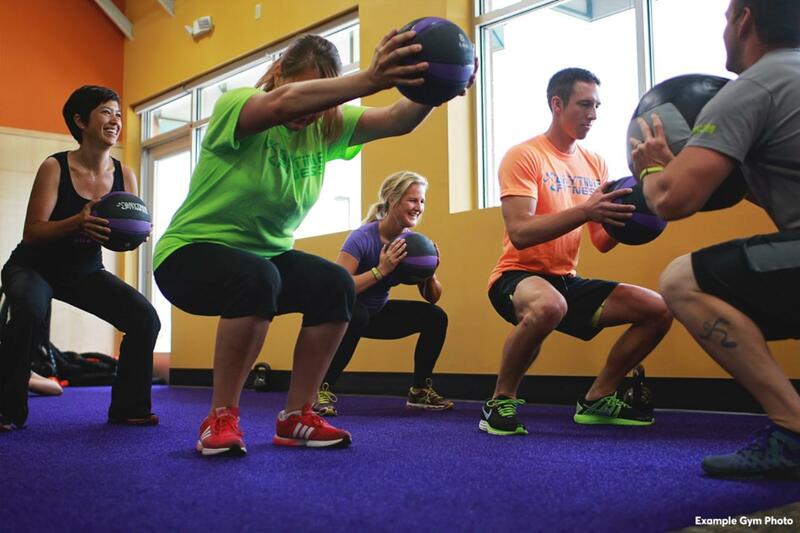 Mention this offer when you stop in and join for $1 and Get a Month of Unlimited Team Training FREE!! 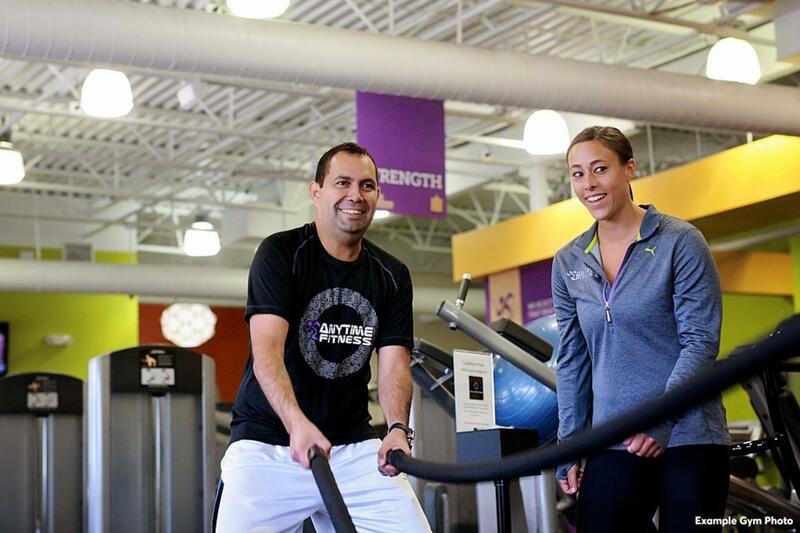 Welcome to our Anytime Fitness. It is very important to us that all of our members are taken care of. We take lots of pride in the location and what we offer. 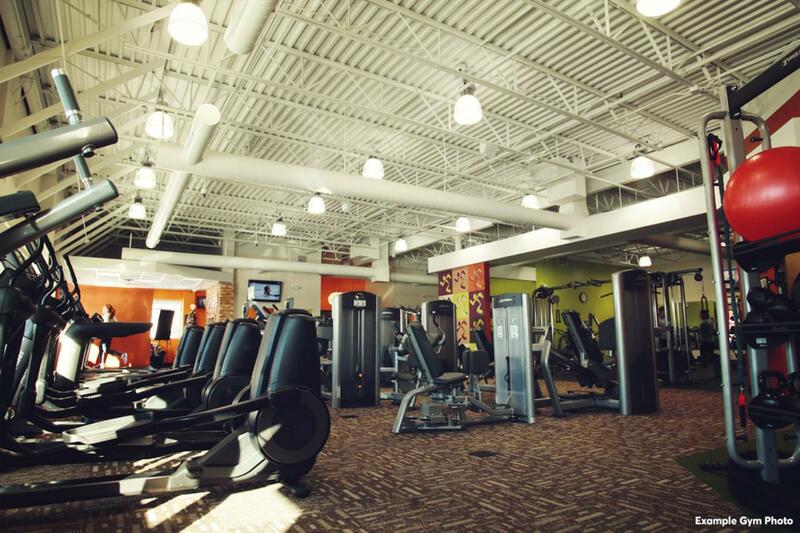 I can help you with the many different things in the gym. If there is anything that you need we can either help you with it or direct you to the solution. I always strive to be a 10 so let us know how I can best do that for you. 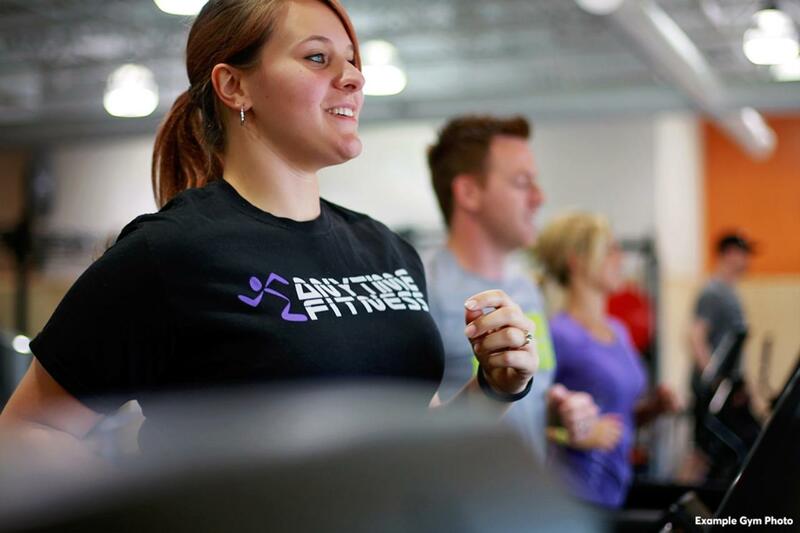 Clarinda, Paul, Aaron, Kate, Karl, and Katelyn are the personal trainers who can help you with your fitness goals. We have trainers here 6 days a week. If you have questions please let us know and we can help.